This activitybook helps students gain an understanding of sustainable developments in energyand explore the advantages and disadvantages of using fossil fuels. Activitiesinvolving measuring energy will enable them to perform calculations and makecomparisons between the costs of different types of energy. 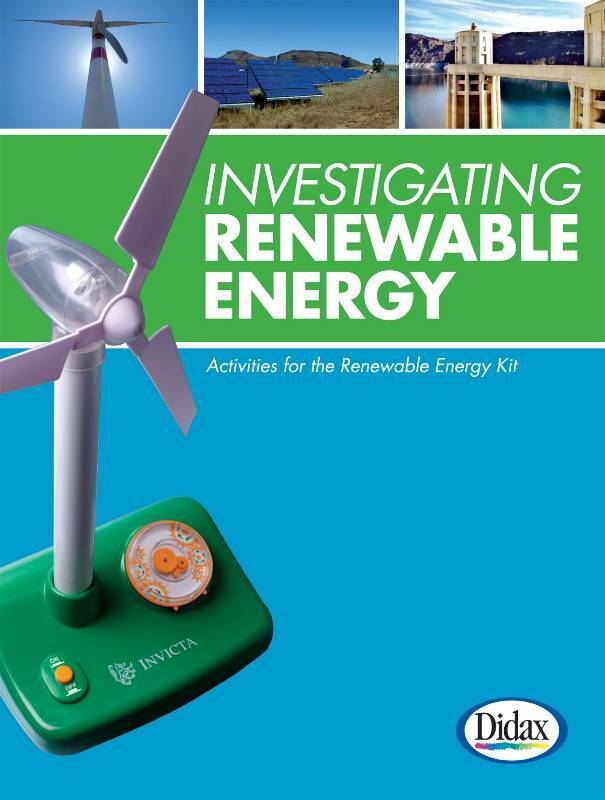 Informational textexplaining the principles of solar power, wind power and water power arefollowed by investigations using the Renewable Energy Kit. Students will beable to record their questions, observations and discoveries about the threetypes of energy on blackline masters.